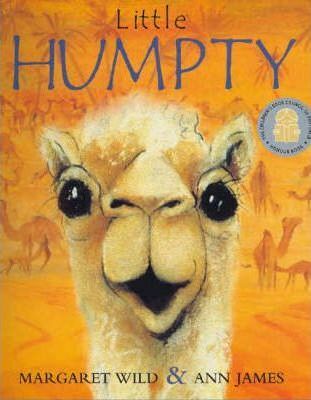 Big Humpty and Little Humpty are a mother and baby camel, who live in the desert. Then the day comes when Little Humpty must have some friends of his own to play with, so they set off together to the Great Waterhole. Along the way, Little Humpty tries to guess what they will find there. Margaret Wild has written more than 40 books for children, including Kiss, Kiss! ; Let the Celebration Begin! ; and Our Granny. Ann James is one of Australia's best-known illustrators, whose books include The Way I Love You.